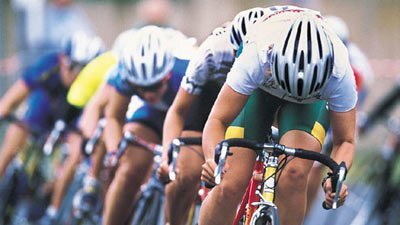 HIGH POINT, N.C. — On Thursday during the FOX8 Morning News, Shannon Smith is in downtown High Point where organizers are preparing to kick off the High Point Cycling Classic. The 4th annual event begins Thursday and runs through Sunday. For more information, visit hpcyclingclassic.com. Where are all those Bicycle Riders coming from? Local Bike Shops will hold training rides for anyone interested in the Bike MS: Tour to Tanglewood. The hosting bike shop will provide a short and long option at each ride with a marked route, cue sheet, rest stops and SAG. Yes, these rides are FREE! Check in starts at 7am, and the ride starts at 8am. We will also be providing Chick-fil-A Chick-n-Minis breakfast, reststops / sag support, free on site post ride massages from My Massage of Clemmons and of course everything in the store will be on sale.